April is Sexual Assault Awareness and Prevention Month (SAAPM), and this year the Department of Defense has chosen to continue the theme “Protecting Our People, Protects Our Mission.” This critical message unfortunately still rings true, because sexual assault is still a reality in our organization and our society. According to several studies, one in five women and one in 71 men will be victims of sexual violence during their lifetime. These statistics are shocking and disheartening, but prevention is possible. It takes all of us working as a team to prevent sexual violence. Together, we can make a difference! The Florida National Guard (FLNG) will observe SAAPM 2018 with the goal of raising public awareness about sexual violence and educating our force and the communities we live in on how to prevent it. This month, the FLNG will support various educational and awareness events that address and speak out against sexual assault. I join leaders, units and advocates across the state in taking action to prevent sexual violence. 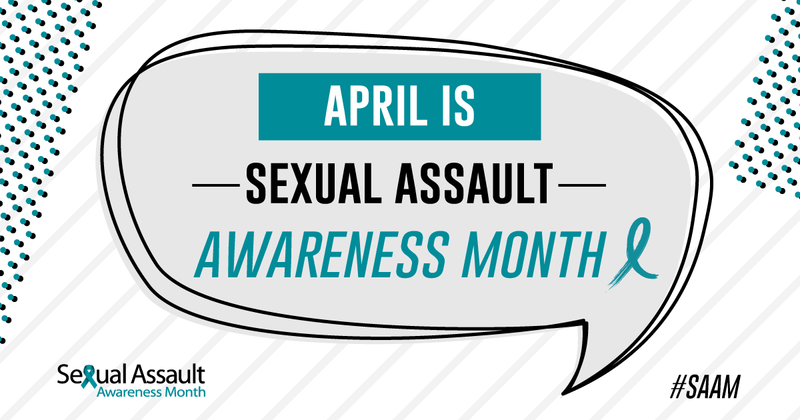 While we formally recognize April as Sexual Assault Awareness and Prevention Month, every day of the year is an important opportunity to work toward eliminating sexual assault.